Prince of Peace Lutheran has a reputation for being a loving and academically-stimulating school. Parents treat the staff “like family” and since 2011, the school’s enrollment has doubled from word-of-mouth alone. Their admissions process, however, was far from ideal. Prior to the 2015-16 school year, admissions and prospective student information were recorded with a mix of paper forms and a single online database. New families often showed up unannounced asking for information or trying to organize a tour, but while having paper forms at the ready was helpful, having to manually input all of their data was not. 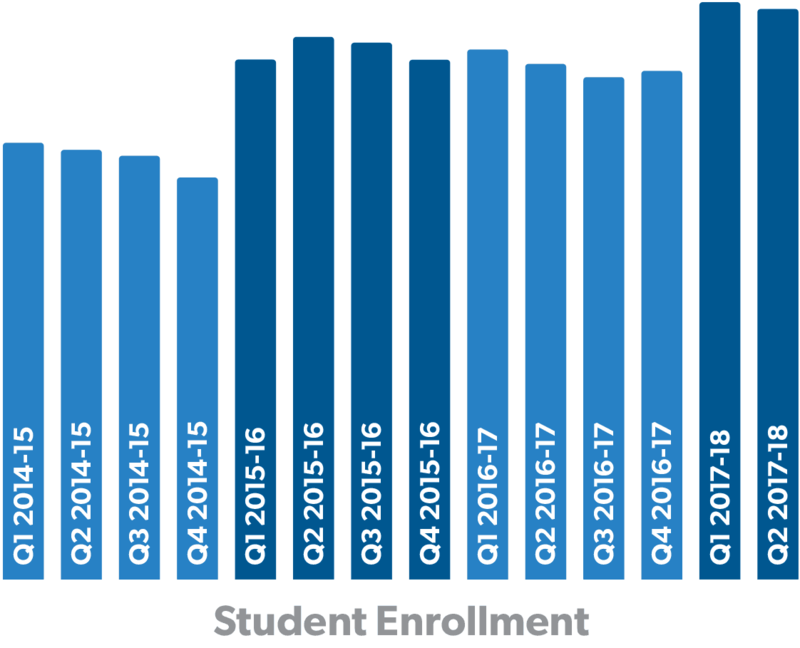 There was a sizable increase in enrollment when EnrollMe was implemented for the 2015-16 school year. Jeff Sell, the school’s vice principal, recalls how he and his team were forced to constantly ask parents to re-submit forms whenever information was entered incorrectly. More importantly, they lived in constant fear of losing student information. 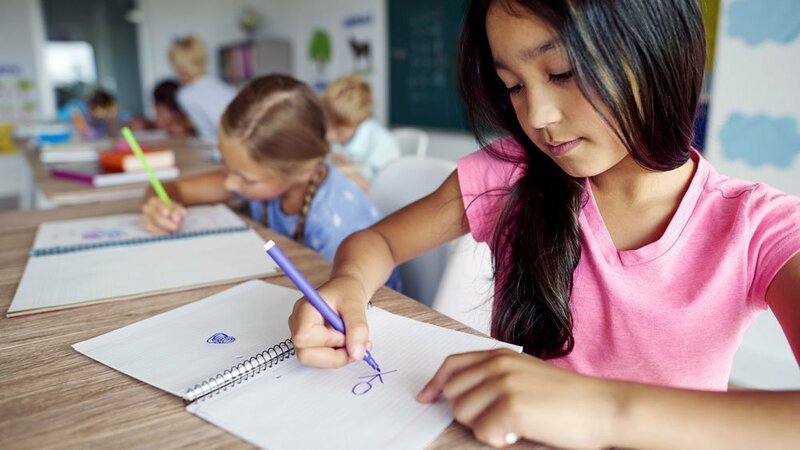 “If we had lost even one student’s papers, we would have lost more than it cost to use Gradelink for an entire year,” Jeff explained. Jeff decided it was time to replace their ineffective system with something more professional. He reached out to his Gradelink account representative and began learning about EnrollMe. Two years later, Jeff and his team can’t even imagine trying to go back. Everything is recorded in Gradelink, from the first time a parent reaches out to the very end of the admissions process. Prospective families can inquire online or in person, and automatic alerts help the school make sure to send a timely response. Since the 2015-2016 school year, Prince of Peace has experienced another modest boost in enrollment, in part due to EnrollMe. Could your school benefit from attracting new families? Click here to see if EnrollMe is the right fit for your school.